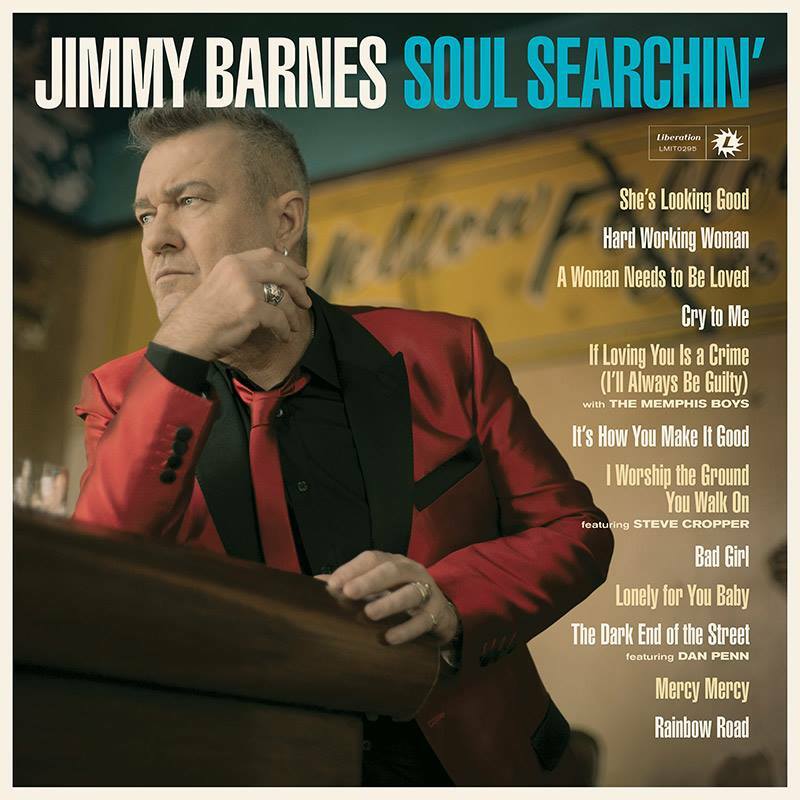 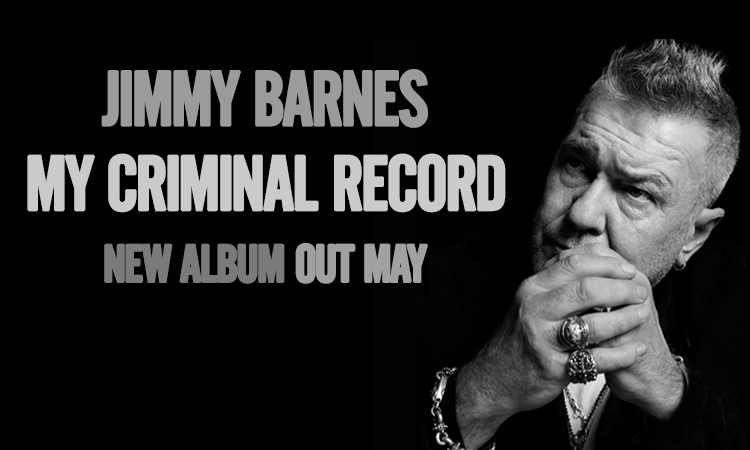 ‘My Criminal Record’ is the first new original Jimmy Barnes recording to be released in almost a decade. 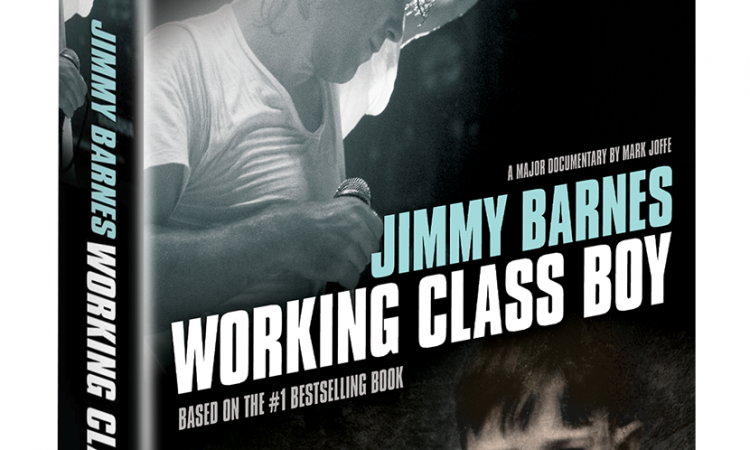 Following its world premiere at the Melbourne International Film Festival in August, the new feature documentary Jimmy Barnes: Working Class Boy is hitting cinemas in New Zealand this Thursday. 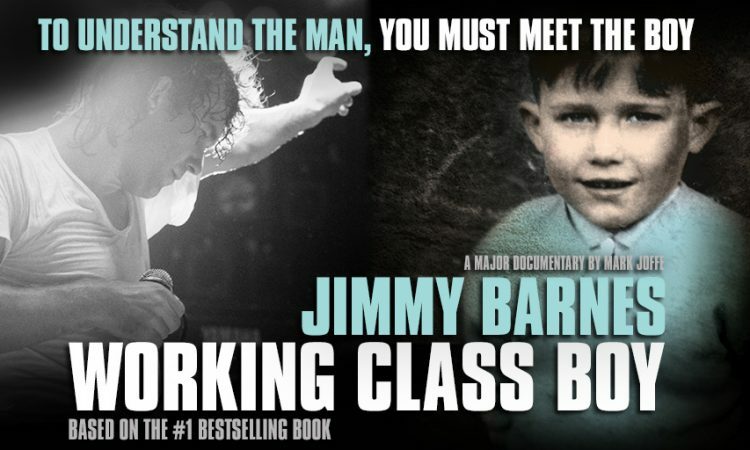 Jimmy Barnes: Working Class Boy opened in cinemas around the country last month and has broken box office records, reaching almost $500K over its opening weekend, and over $650K to date. 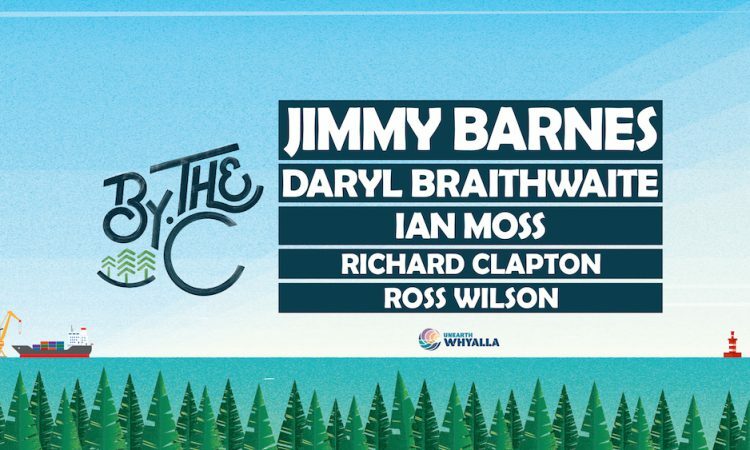 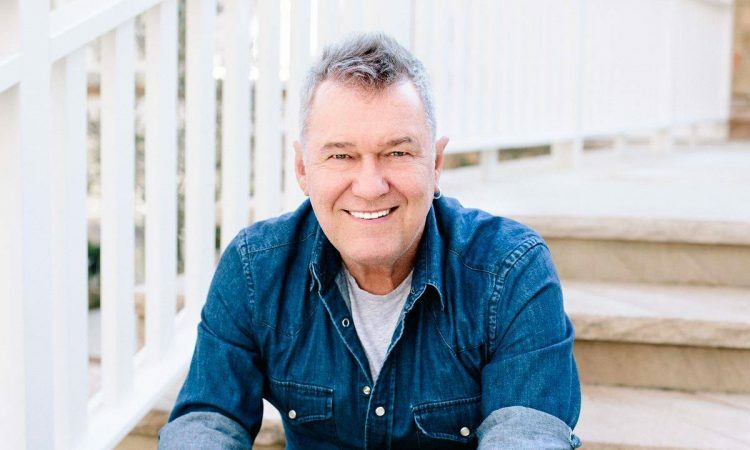 BY THE C is coming to Whyalla with a stellar line-up of Australia’s best rock – starting with Australia’s greatest – Jimmy Barnes and the incomparable Daryl Braithwaite.